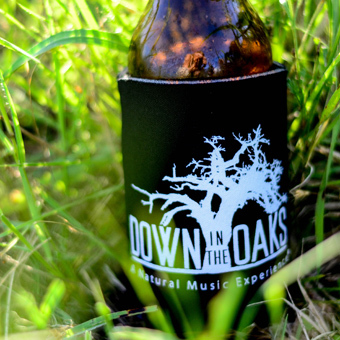 Down in the Oaks Entertainment, LLC is an Austin based entertainment and music event company that aims to Create, Produce and Brand “A Natural Music Experience”, transforming a historic 100 plus acre ranch into an outdoor music city. Our Mission is to become one of the most recognaized brands and outdoor music venues within the entertainment industry and among music lovers worldwide. We will be utilizing and capitalizing on Down In The Oaks Entertainment’s extensive network of experts and top professionals among various industries pertinent to our business ventures. We will also capitalize on the flourishing Austin market keeping authentic roots in music and entertainment which has trasformed the way people experience live music today. 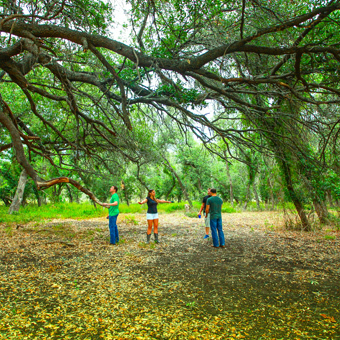 art installations, and a unique festival experience, each guest will truly understand what makes this experience so special at Down In The Oaks. We at Down In The Oaks are also committed to the idea that each artist will have his or her own “Natural Music Experience.”© We will be creating one-of-a-kind natural artist green rooms near each stage to allow the “Natural Music Experience”© to follow within each artist so that they will have a show unlike ever before and will always want to come back and play at Down In The Oaks events. 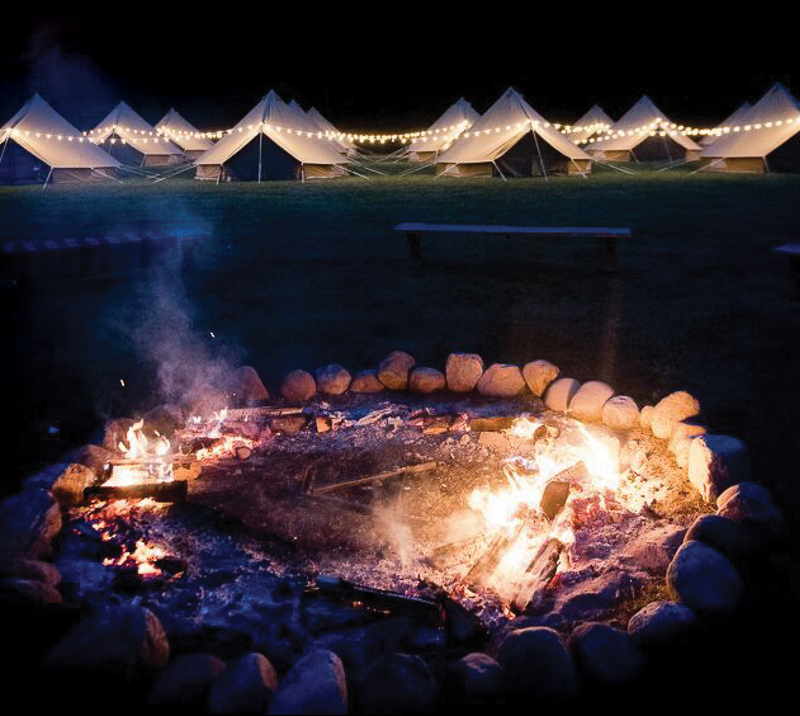 Down In The Oaks will provide a distinctive camping experience on site. 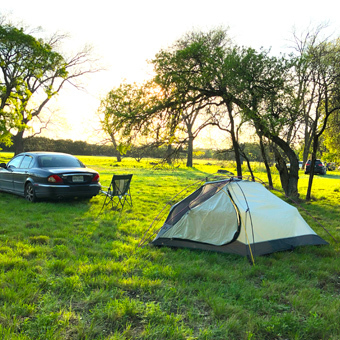 We have created Cedar Village, which consists of up to 20 acres of natural camping grounds and groves. 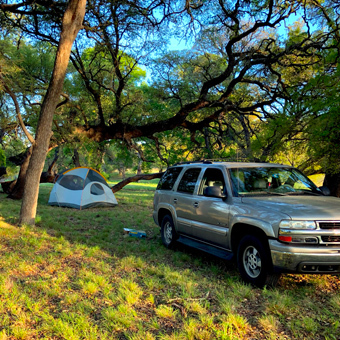 There will be sections for various types of camping within cedar village that will allow us to satisfy the many desires of different guests who will be immersed in the Down In The Oaks Experience. 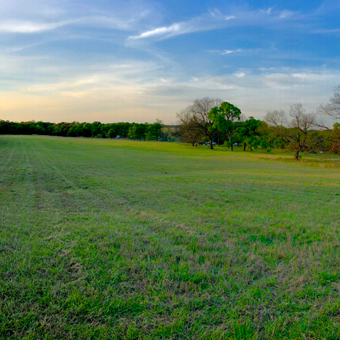 There will be general camping, high end “glamping” style accommodations and soon to be constructed bungalows and tree houses. ‘Hair of the Dog’ Cafe is a carefully manicured grove within Cedar Village that will provide food, beverage and entertainment for camping guests throughout the event and into the night. There will also be strategically placed lounges throughout the village for socializing and intimate music gatherings. Growing up in Austin, Texas and being proud Austinites, we are huge proponents of Live Music and what it has brought to our great city. 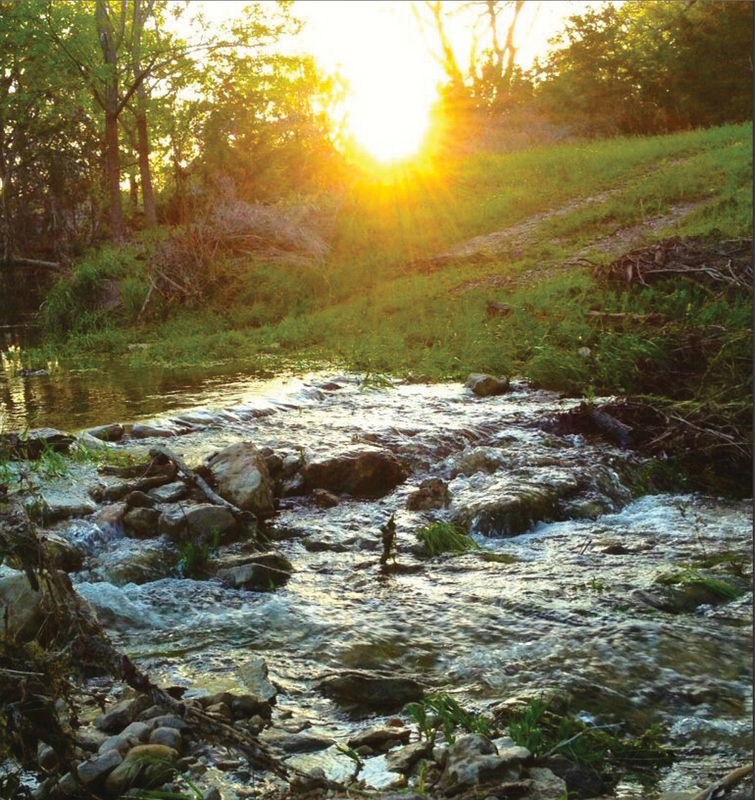 Over the years, the Austin Hill Country Music landscape has changed drastically. We have seen some of our most iconic music venues and outdoor spaces close its doors, leaving us wanting more. 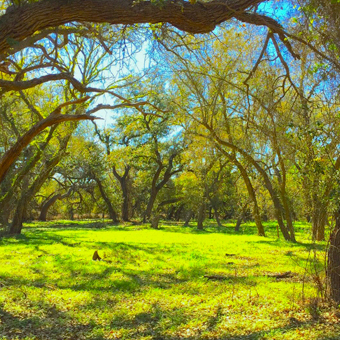 Down In The Oaks Entertainment has developed this space to be like no other experience in and or around Austin. It will bring back those old memories that made the Austin Live Music Capital so famous all the while bringing the area an exciting new chapter of experience that can’t be rivaled. A few years back, Co-Founders and brothers Brandon and Patrick Harrison along with Jeff Dena envisioned a live music experience unlike any other available today. Since then, the Co-Founders along with an incredible team of assembled consultants and talent, have worked tirelessly to develop Down In The Oaks Entertainment into an organization capable of bringing this exciting idea to fruition. 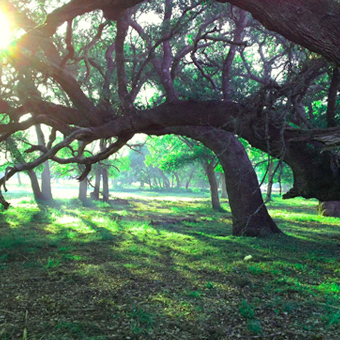 Down In The Oaks is considered one of the premiere festival sites in North America by toptier industry professionals. 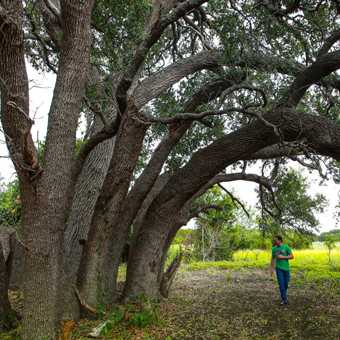 This carefully cultivated venue is on a privately owned ranch an hour from Austin. 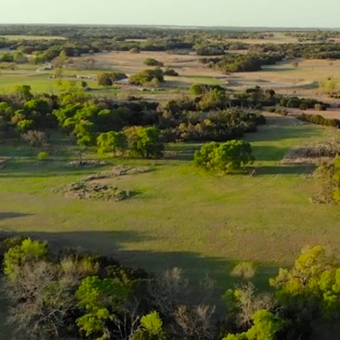 It consists of four vast, majestic wide open fields, enriched by numerous ancient oak, elm, and pecan tree groves. ow that allows guests the freedom to roam where they please. 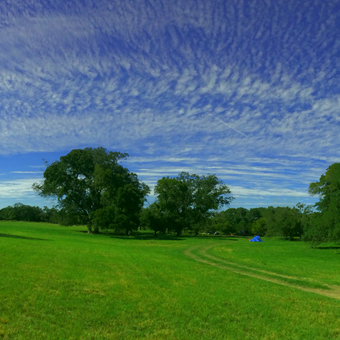 Down In The Oaks is truly unrivaled among festival sites.